Dubai, U.A.E., 26 May 2015 – Dubai Aerospace Enterprise (DAE) Ltd. announced the signing of a definitive agreement to sell 100% of StandardAero to an affiliate of Veritas Capital.Â Terms of the transaction were not disclosed. “StandardAero is the leading independent provider of aircraft engine MRO services in North America and we are very excited for the opportunity to partner with StandardAero’s leadership team to help drive its next phase of growth, including expanding the company’s presence globally. Without a doubt, StandardAero’s greatest asset is its world-class employee base and we look forward to building upon the strong foundation created by this talented organization over its 100+ year history. We remain committed to differentiating StandardAero in the marketplace, by continuing to deliver technology-enabled solutions to support our customers’ most exacting requirements,” said Ramzi Musallam, Managing Partner of Veritas. DAE was advised by Moelis & Company. Legal counsel was provided by Freshfields Bruckhaus Deringer. 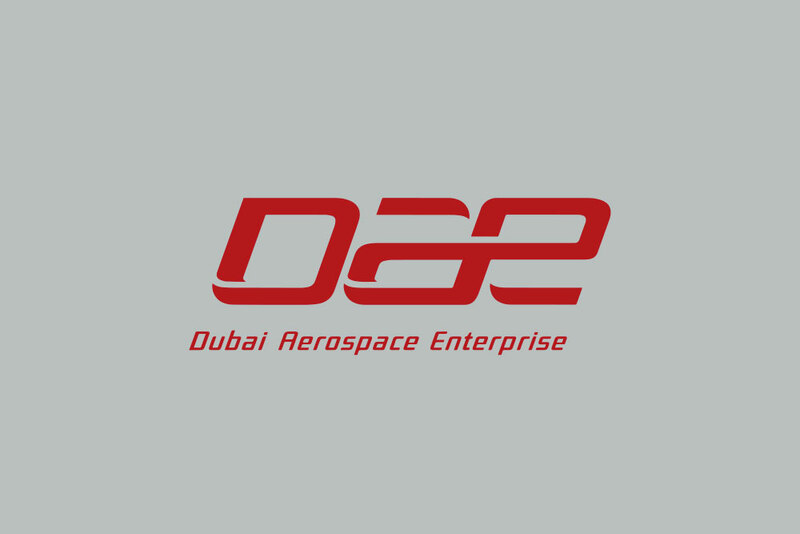 Dubai Aerospace Enterprise (DAE) Ltd is a globally recognized aerospace company specializing in maintenance, repair and overhaul (MRO) services, aircraft completions and aircraft leasing. The Company is headquartered in Dubai and operates in four continents and employs approximately 3,500 people. More information can be found on the company’s web site at www.dubaiaerospace.com. Veritas Capital is a leading private equity firm that invests in companies that provide critical products and services to government and commercial customers worldwide including those operating in aerospace & defense, healthcare, technology, national security, communications, energy and education. Veritas seeks to create value by strategically transforming the companies in which it invests through organic and inorganic means. For more information on Veritas Capital and its current and past investments, visit www.veritascapital.com.